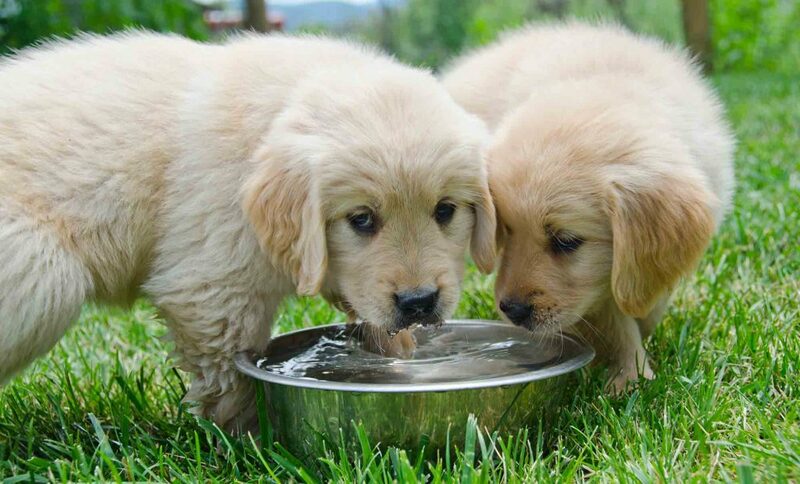 Should You be Concerned About Pet Dehydration? A panting pet is a common sight during the summer months. A natural response to heat or physical exertion, panting helps a pet regulate body temperature – but it’s not nearly as effective as sweating is for humans. The natural consequence of overheating is fluid loss, and when an animal’s body is comprised of 80% water, pet dehydration is a real threat to overall health. Most pet owners watch carefully for even the slightest shift in behavior. Being in tune with your pet’s patterns and personality helps ensure normalcy, but sometimes, signals are subtle or confusing. Gone are the days when we viewed cats as “outdoor only” pets or mousers for the barn, and this is good news indeed. Even if your pet ventures out on a leash or enjoys some playtime in the sun, most savvy pet owners understand that an indoor cat is typically a healthier cat with a longer life expectancy. Indoor cats, however, can develop some challenges of their own – namely, in the form of exercise and weight management. 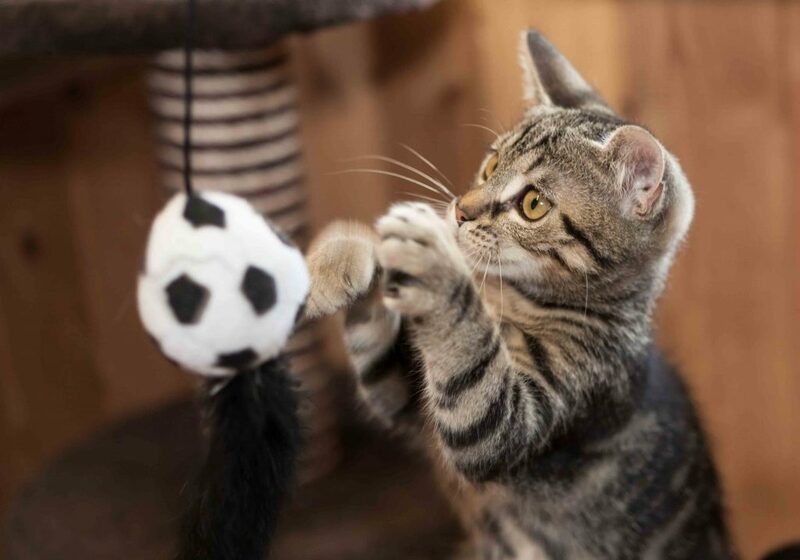 The Pet Experts at Elmhurst Animal Care Center can help keep your indoor kitty at his or her best with some tips on indoor cat care. Keeping your cat indoors is the best option for reducing risk and promoting health, but unlike outdoor cats, indoor kitties often need encouragement in the exercise department. After all, a day spent snoozing in a sunny spot can diminish important opportunities for exercise.